Beginning Saturday, October 17, 10am, SingSong with Amy Puryear will be offered for eight weeks to young children 1 to 4, accompanied by a parent. A music and movement class for babies and toddlers, this fun-filled session will focus mostly on singing, rhythms, moving bodies and sharing voices. 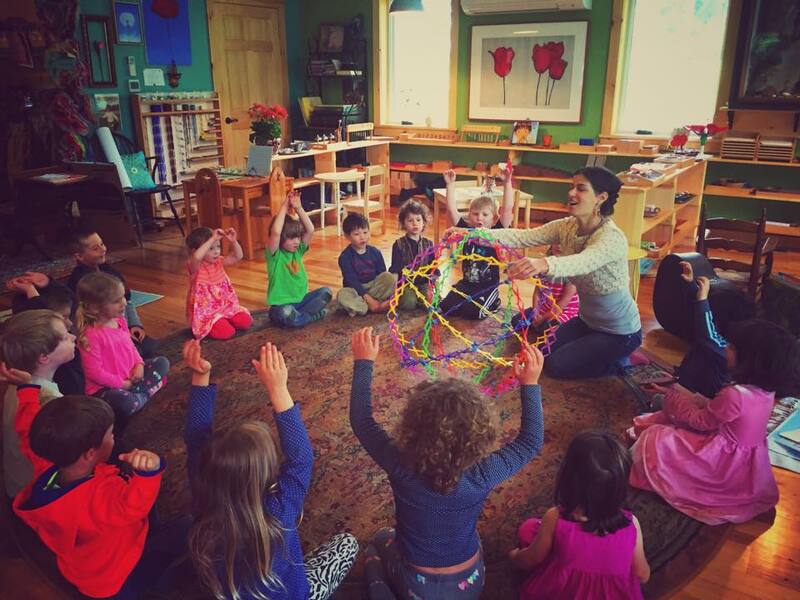 Children will learn simple songs and chants in an open, comfortable environment that promises sitting, standing, stomping, marching, clapping, swaying, dancing, laughing, learning, listening and—of course!—singing in a circle. The music will range from songs in several languages to some familiar classics to new songs everyone will grow to love. 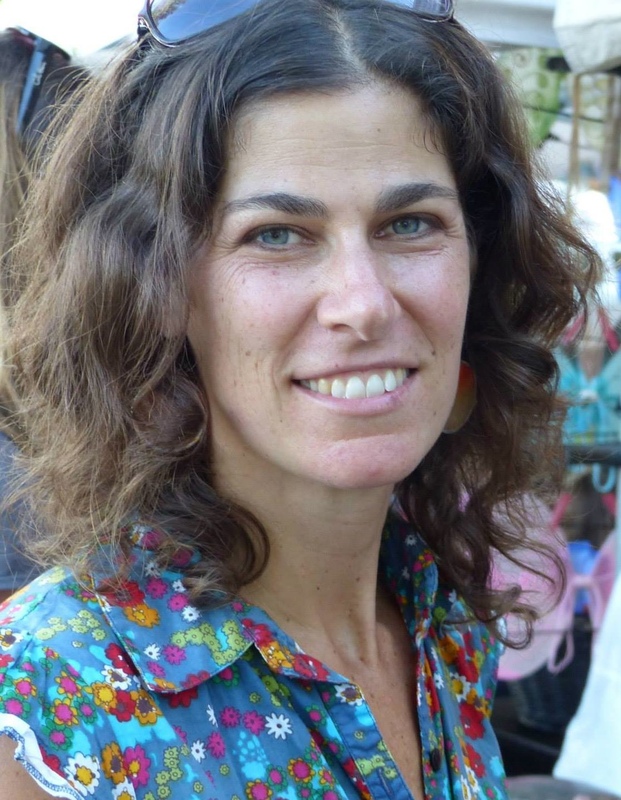 As class leader, Amy (formerly Glicklich) is well known in the area music scene. She graduated with a degree in music education from Ithaca College and has since taught music in classrooms at home and abroad, in workshops, camps and at festivals. She loves sharing music with people of all ages. To find out more about enrolling, interested families should call TCFA, 607-387-5939, or e-mail <skl.tcfa@gmail.com> or contact Amy, 607-592-0659 or <amyglicklich@hotmail.com>. For a simple sign-up form, click here; use the “Multi-Week Session” lines. Cost for the eight-week class is $110.